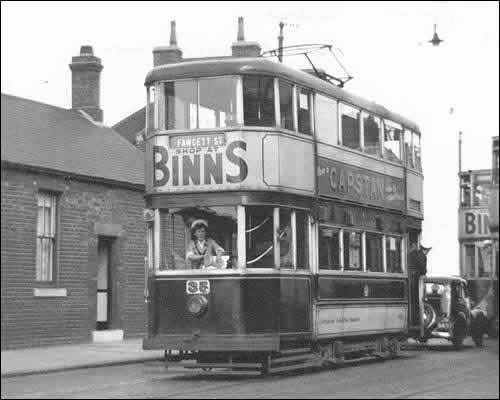 This is a fantastic photograph of a tram at Fulwell Terminus, Sunderland. Taken on 10th August 1953. The conductress can be clearly seen. Do you know her, or did you own a car registration JH 9491? Sent in by © Allan Edwards.